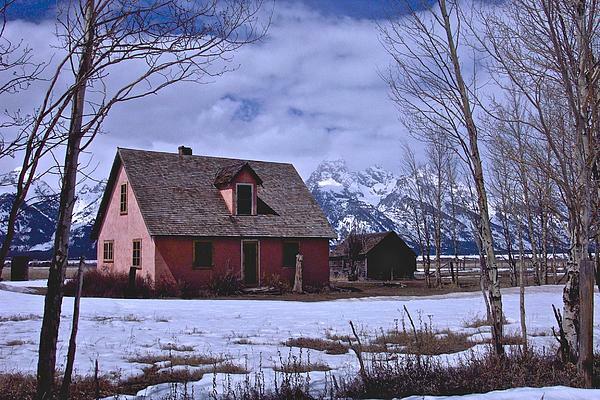 Awesome shot! Good use of the rule of thirds. Would make for a great painting? 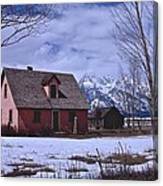 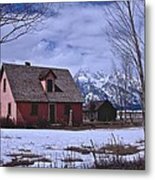 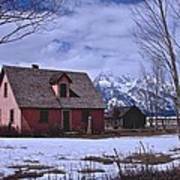 This house is now abandoned but it's location in front of the Tetons is spectacular and the barn on the property has to me one of the most photographed barns ever.